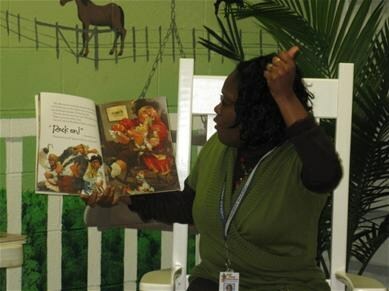 Students at CPS participate in A Little Story Time. 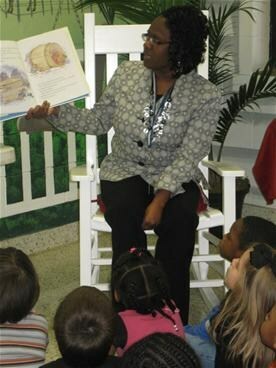 During this time, Principal Melisa Little, shares stories with the students. 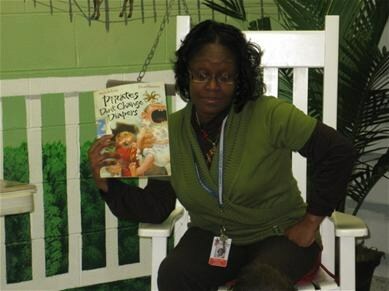 Students write to Mrs. Little requesting her to read various books.